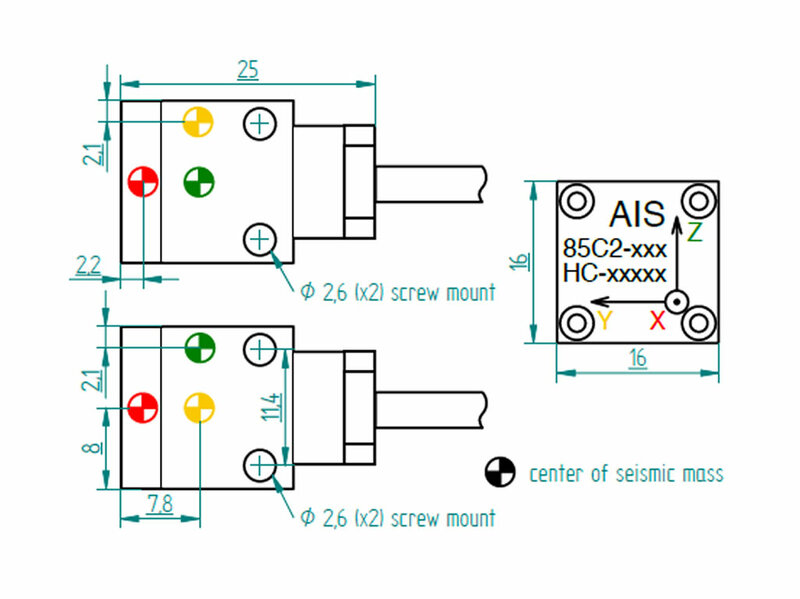 The Model AIS 85C2 Accelerometer is designed for high performance applications. 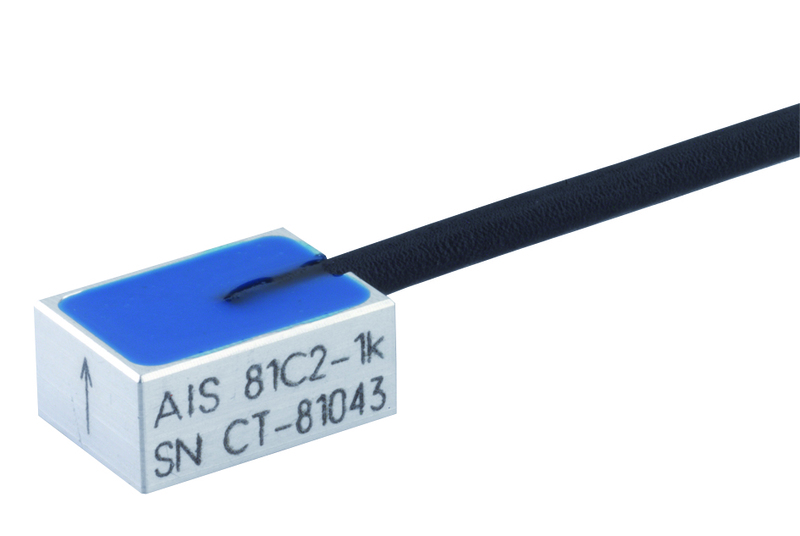 The accelerometer incorporates a gas-damped piezoresistive MEMS sensing element providing outstanding long-term stability. Ranges from ±50 g to ±2000 g with high frequency response, this sensor also meets the specification SAE J211. All three axes meet their positive direction in the centre of the sensor housing. The small and cube housing can be mounted on different sites.